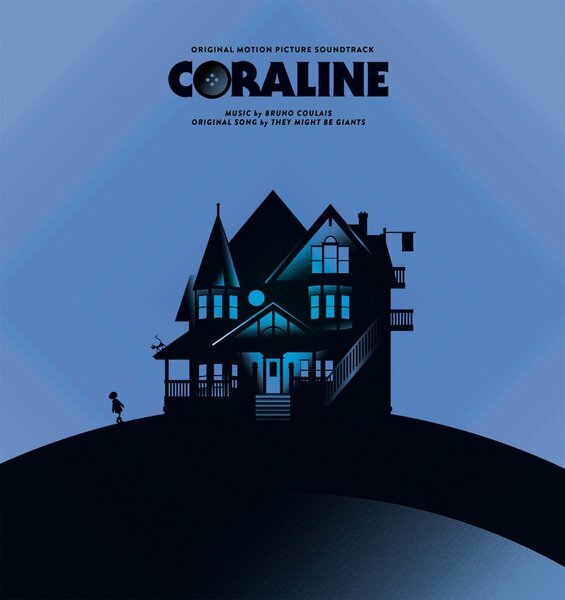 Mondo issue of the stop-motion animated masterpiece Coraline. 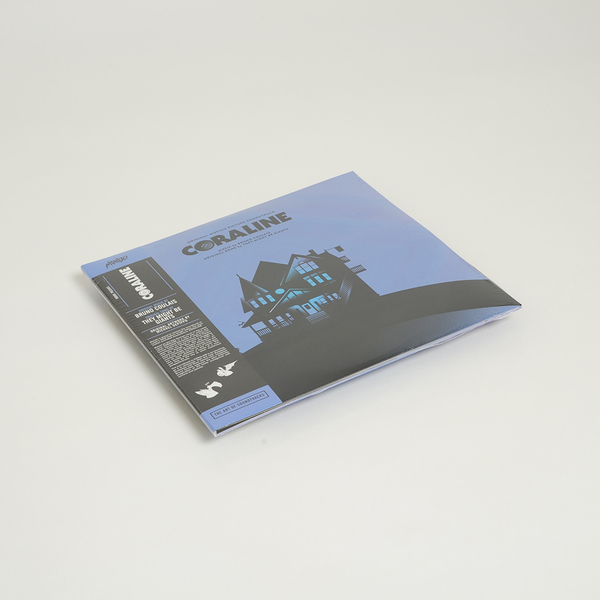 "The soundtrack to Coraline is as haunting as it is whimsical. With the help Budapest Orchestra and Choir behind him, composer Bruno Coulais captures the dark child-like imagination of the titular protagonist with menace and aplomb." Artwork by Michael DePippo. 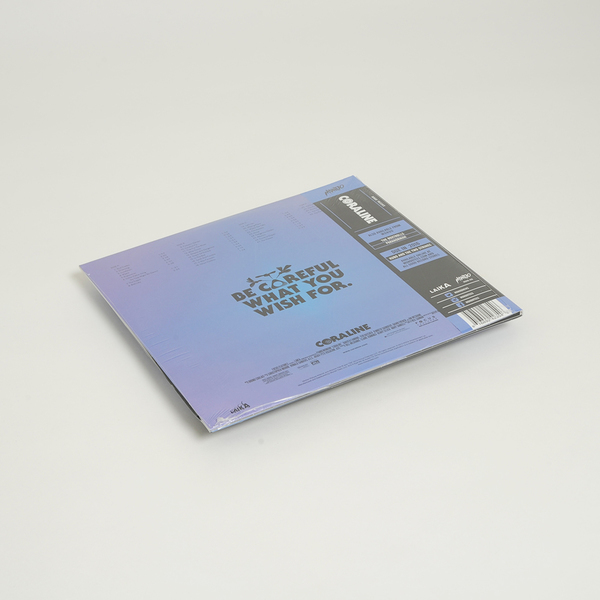 Pressed on 2x180 Gram Vinyl.